Summer is going by fast and were moving forward with stocking up on your 100 Essentials. Remember you never know when you might need the items on this list. Item #42-Insulated Ice Chests are a must if you lose power and need someplace to store frozen and refrigerated food. 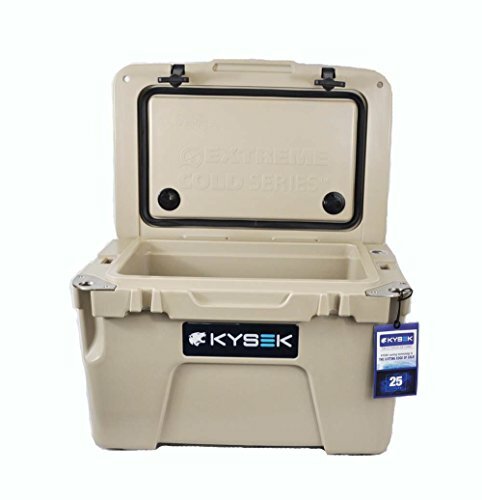 We recently purchased the Kysek 25L Extreme Coolers (26.4 Qt) from Sportsman Warehouse to use at our ranch while building the barn. We add dry ice to the bottom, cover that with a plastic garbage bag, add ice and drinks and food. With this method, we can keep items cold for over a week. Yes, they are expensive but if it works, we feel the cost is well worth it! 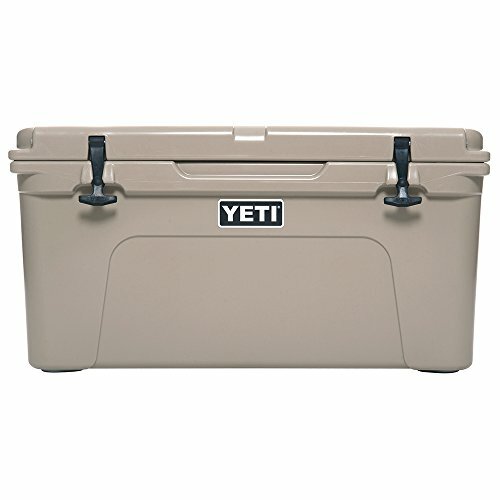 The Yeti is another great cooler but even more expensive. Coolers are a great way to keep items frozen in the wintertime too! Check out Duluth Trading Company if you need some great ideas. Flashlights, Lanterns, and Light Sticks are Item #44 on my list of 100 Essentials. Just spent this weekend at the Portland Expo Center Antique Faire. So many preparedness items to be found at almost every booth. Love collecting Dietz Lanterns and they are so useful in any emergency situation. Flashlights are part of our EDC (Everyday Carry) and I always have one with me. Have you ever lost something in your car??? Get out your flashlight and you will find it in no time. I prefer small compact flashlights and preferably made in America. We love the flashlights from County Comm for this reason. Item #45 Journals, Diaries, Scrapbooks are helpful to keep track of your Journey. I would also add my Bible to this list as well as Pens, Pencils and writing paper. Well, with this list of items I am sure that you can think of a few on your own. Books of all kinds need to be in your library for your enjoyment as well as informational reading materials. I love Cast Iron Cooking so recently I have been adding more Cast Iron to my preps. Along with pans, dutch ovens, and a pop over pan, I have discovered Southern Cast Iron Magazine. Just ordered 4 more today. Really excited to share with you my 100 Essentials and so much more... See you next week!